I haven't updated this blog in a bit but life has been a bit hectic these past few weeks. Needless to say, I hope to get back into the routine this week. What I have to share today was a bit of a shock to the system last night. Since my surgery, I have a ton of mental wins when it comes to the success of the surgery. I am wearing pants that haven't been out of my closet in at least a year. I am pulling on dresses that weren't as flattering as they used to be. In general, the scale and the measuring tape have been telling a good tale. But I still see myself everyday and like most women I still see all of my flaws in the mirror. It doesn't matter that the scale says I lost 56 lbs since my surgery. 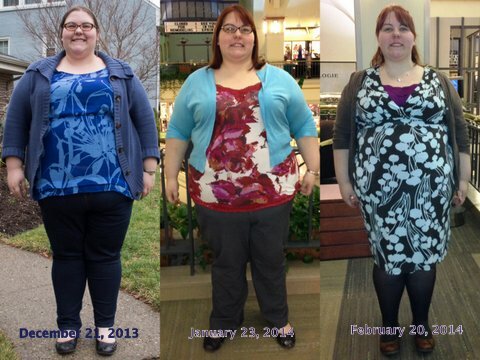 It doesn't matter that since my first weigh in pre-surgery in September I have lost 83 lbs. I still see the thick thighs, the flabby arms and the large stomach. In a effort to document my success and comprehend the changes that were happening to my body, I ask a friend to take pictures of me. So far we have hit around the same time, first with a base line picture before the surgery and 2 more after. Here are the results. Seriously how awesome is this! There are no words, for how I felt last night when I put this collage together. 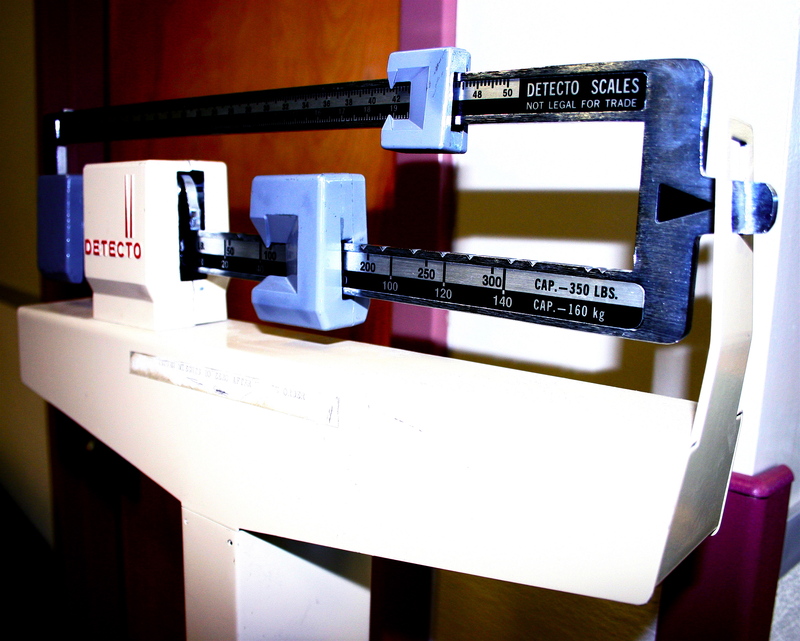 The scale and measuring tape are telling the truth and changes are happening. And it's wonderful! I get it now. I can over look the arms, thighs and belly because they won't be there after awhile. The time, money, and pain were worth it because I am changing. And I can't wait to see what next month brings. You are looking fabulous, Heather. And it's going to just get better and better.